For a copy of our whole Terms & Conditions of Service, please get in touch with our place of work. We provide professional cleaning services and these terms are relevant to any client booked with us on internet or phone. 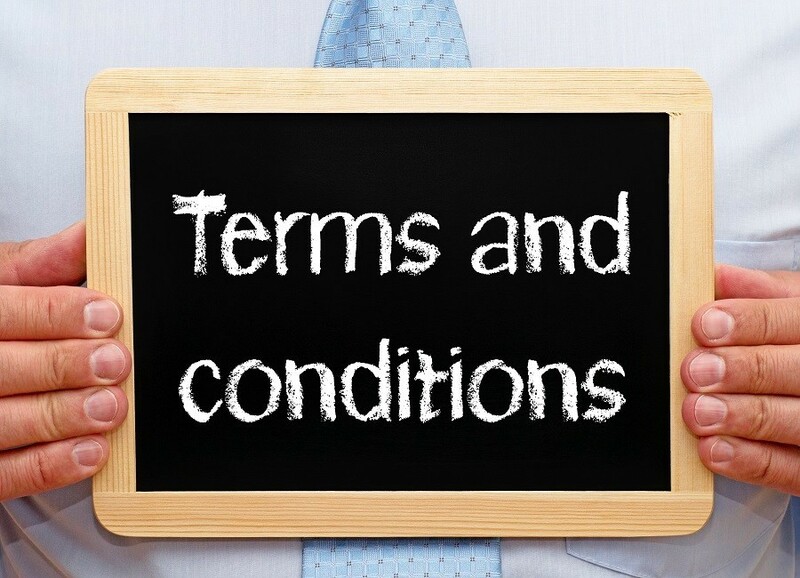 We may put in to or adjust those conditions and conditions from occasion to time and a few alterations or additions will be appropriate to new commerce but not to existing contracts. 1. The Consumer must permit the cleaner access to warm water and power. All fragile and breakable bits and pieces must remain safe or removed. 2. Fast Carpet Cleaners is insured by full public and employer’s liability cover and we will deal with all claims which are appropriately notified to us in accordance with those conditions and terms. 3. We will make available every cleaning material and equipment but there may perhaps a supplement in the event of a need for meticulous resources. We will quote separately for this. 4. Carpet Cleaning Services – We won’t be responsible for weakening to remove older/permanent stains that are not able to be cleaned by regular carpet cleaning procedures. We undertake, however, to get your mind to any such stains past to commencing work. 5. End of Tenancy Cleaning – If otherwise arranged the usual End of Tenancy Cleaning Service won’t take in cleaning of walls, ceilings, curtains, balconies, patios, outside house windows, carpets, upholstery. Neither does it take in washing up or laundering. Ought to every of these supplementary services be requisite, we will quotation for them separately. It truly is a state of and of tenancy cleaning that the estate has to be vacated. 6. 50 % of our quoted charge will be payable on ordering. The customer may well cancel or postpone a service by giving minimum 24 hrs. warning but if we are not notified on point no refund is going to be agreed beside the deposit. We reserve the right to cost abolition fee of up to 100% of the quoted outlay for the booked service. 7. The customer agrees to inspect the job instantly after it is accomplished and to draw to the mind. The cleaner will do some such supplementary work rationally vital but if the purchaser is still not pleased the consumer be required to inform us in writing right away by completing the slip reproduced beneath and handing it to the cleaner. 8. The balance of our account need to be paid to the cleaner or to the staff over the telephone before to cleaner leaves the premises.